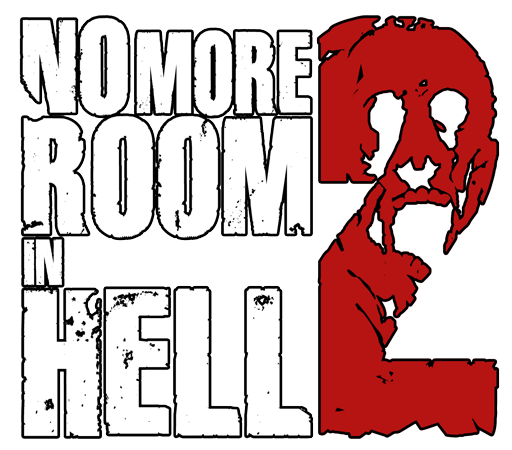 Hello and welcome to the first No More Room in Hell 2 development blog! 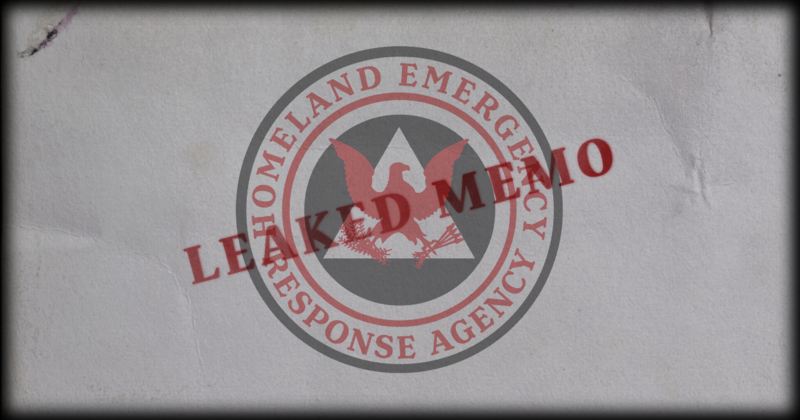 We aim to be as open and honest with this blog to keep the community as informed as possible. Hopefully the community will work with us to release a game that all of us love and enjoy! Our duty to the audience will be to relay accurate information as it happens, and showcase our successes and how we overcame struggles. Our team has grown in size over the last few months, and we are increasing our workloads to attempt an early access release in late 2017/early 2018. We have a lot that we would love to share with you, however, before we talk about what we are currently working on as a team, lets have a quickly recap the last few months of development. No More Room in Hell 2 has been an idea that’s been in the back of our heads for quite a while. Working on the Source engine for the mod we felt limited at times to what we could accomplish with an aging engine that we didn’t have full source code to. It wasn’t until we heard of the benefits that Unreal 4 had to offer that we truly thought to make a sequel a reality. Our first ever public mention of our intention for a sequel was back in December 2014. That’s quite a while ago what’s taking so long?! We didn’t start active development for No More Room in Hell 2 until 2016. So obviously there’s a gap from 2014 to 2016, We spent a lot of that time on design as well as learning Unreal Engine 4 before jumping into the development. 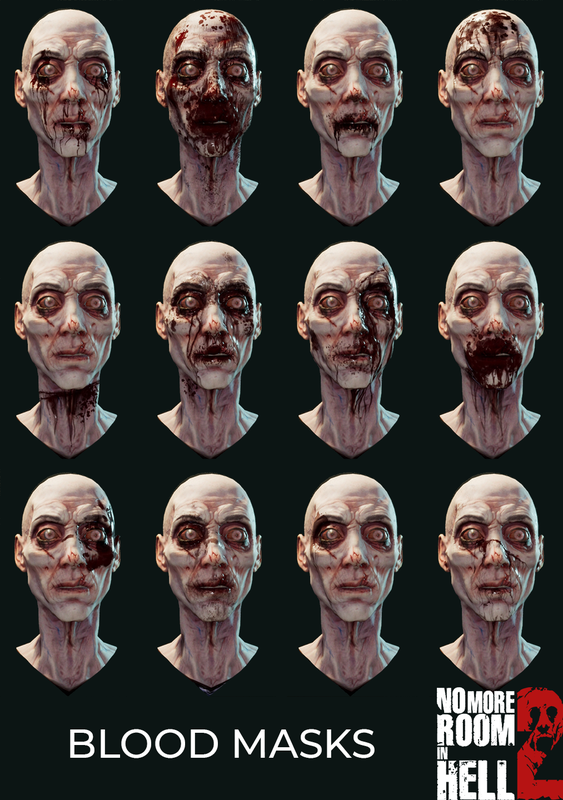 We’re setting the bar for No More Room in Hell 2 pretty high, we truly want to make a game worthy of a price tag. It’s been a tradition of ours to announce big news on Halloween. So we decided to put a few of our assets together and October 2016 we released a teaser to officially announce the game to the world. The reason for the trailer is twofold, we wanted to show some of our progress and more importantly we wanted to have fun a collaborative internal project to motivate us. That’s cool but what are you doing right now? Our main goal this year is our vertical slice of our current design with the goal to release in early access later this year on steam. We’ve set our sights to recreate and improve the core gameplay starting with the old “Survival” game mode from the Mod. 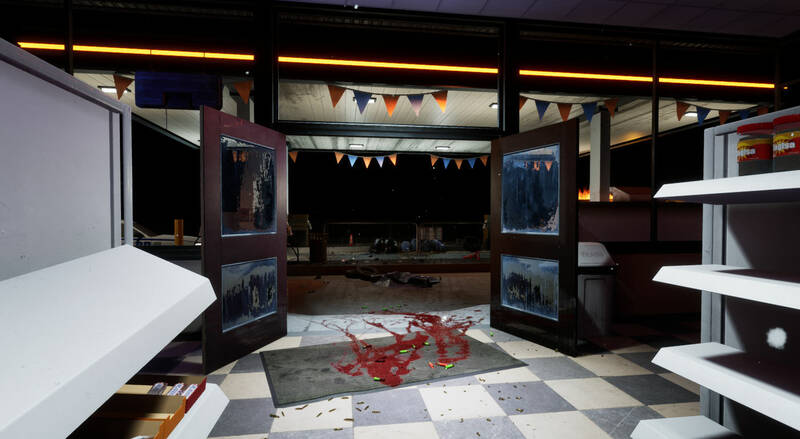 We’re currently recreating an old map from the mod, nms_noltd (night of the living dead) to be our test bed. 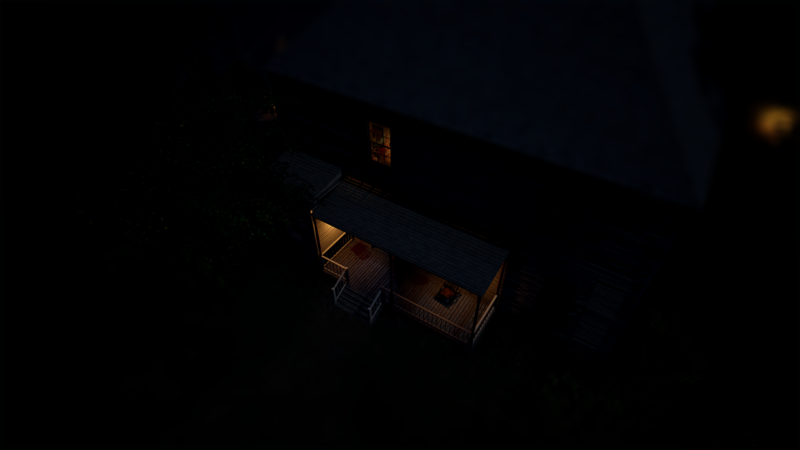 In addition to that recreation we have something completely new and larger in scale than anything in the Mod, yet it’s a bit too early to talk about that in any detail. Into the future we’ll keep this blog active as a window into our progress and development. I have been playing no more room in hell for a very very long time since it was out on MODBB and not in steam. Would it be possible for a old player like me to play no more room in hell 2 beta before it gets released. It might be, we haven’t really thought fully how we want to do beta testing. We’ll announce it here when we open it up to applications or whatever system we do.